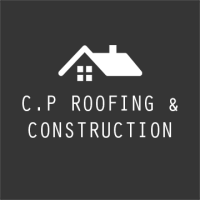 Hello, I'm Carl from C P Roofing and Construction. I'm a trusted local tradesman with 10+ years experience in contemporary roof design and structure. Verified by Checkatrade for that extra peace of mind when you really need it. 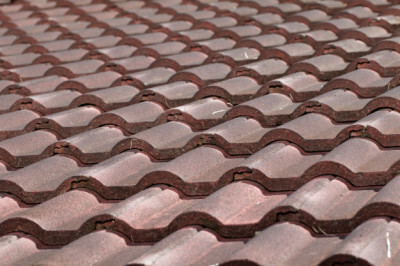 Like no other, I will fully inspect your roof and send a detailed letter containing a step-by-step process, at no cost. Contact me today for a FREE quotation. - Contemporary roof design and structure. - High quality service and materials from trusted suppliers. 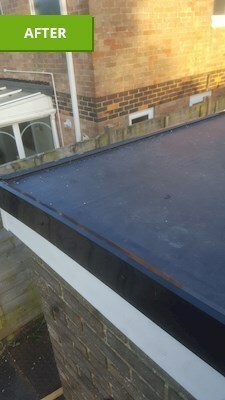 - EPDM Flat roofing & eco friendly green roofing. 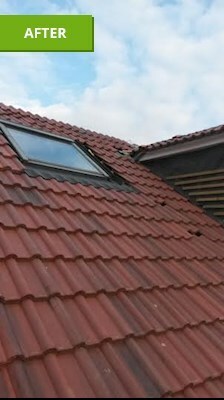 - All aspects of roof structure, maintenance and repair. - Fascia's and gutter installation.